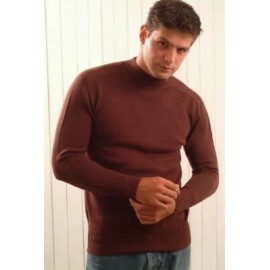 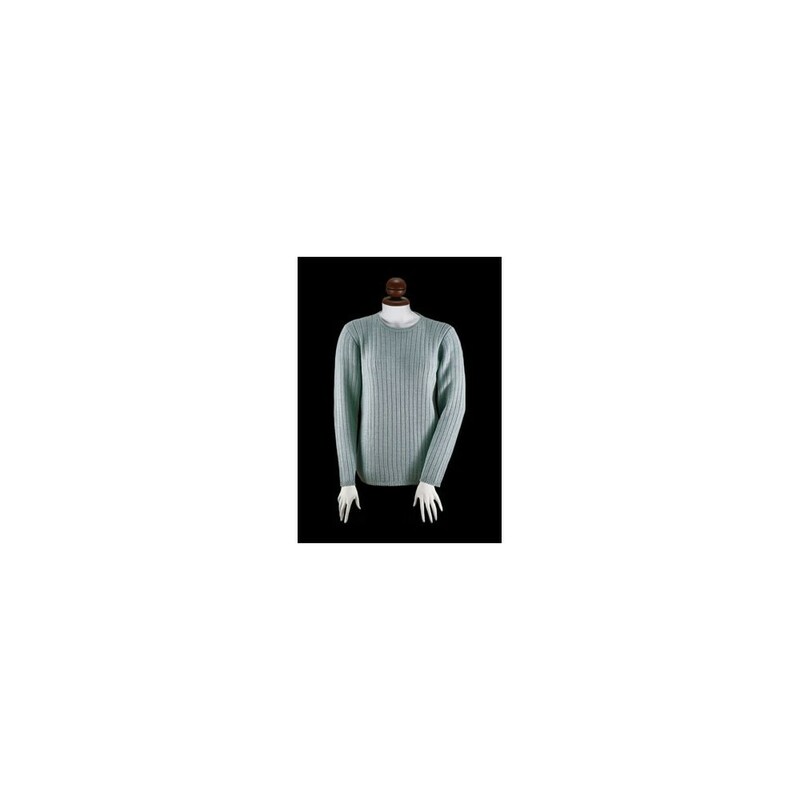 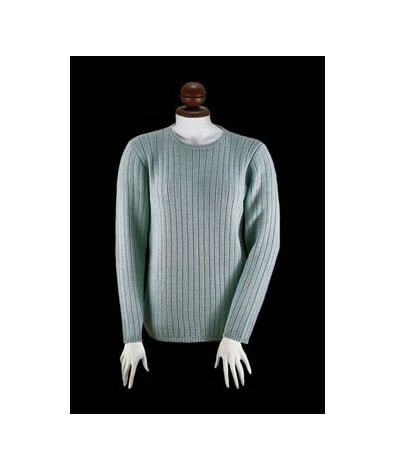 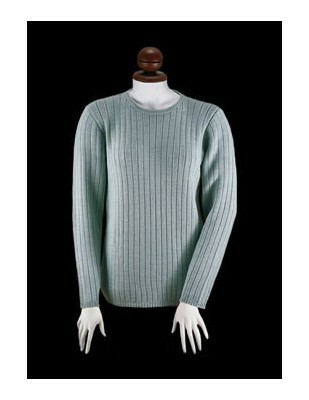 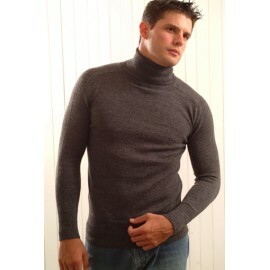 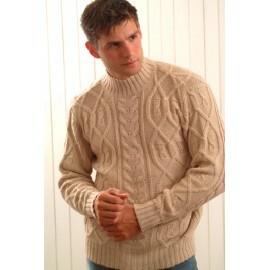 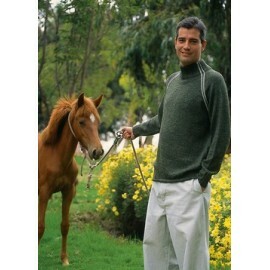 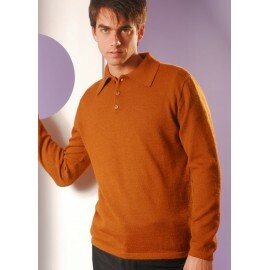 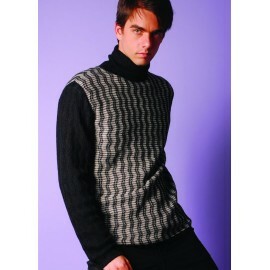 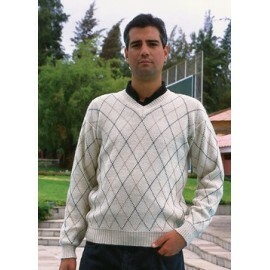 Keeps you warm yet breathable; this is a luxury pullover! 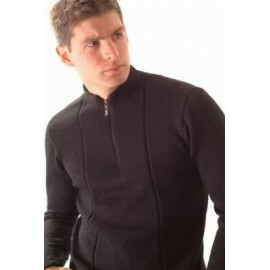 Keeps you warm yet is very breathable. 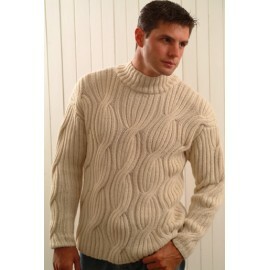 This is a luxury pullover! 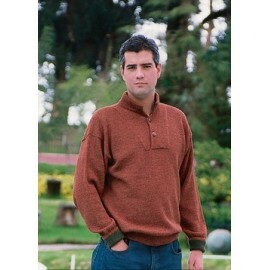 Alpaca fiber is light and adapts to your body temperature, helping to combat the sudden temperature changes. 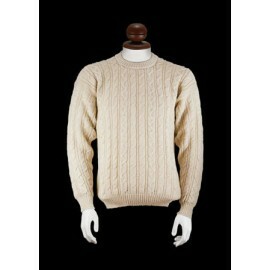 One important feature of the alpaca fiber is its ability to maintain body temperature, regardless of what happens in the external environment. 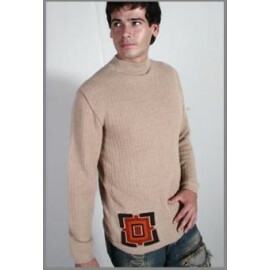 Alpaca fiber is light and adapts to your body temperature, helping to combat the sudden temperature changes. 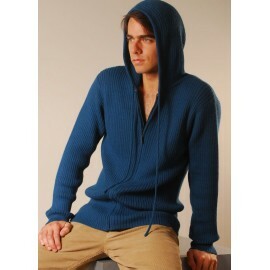 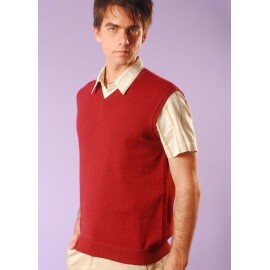 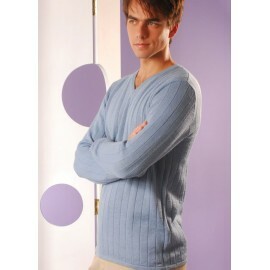 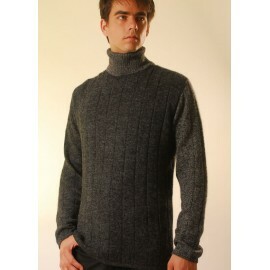 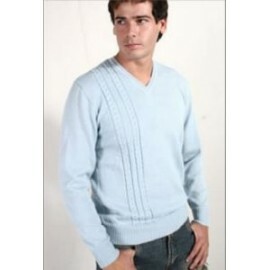 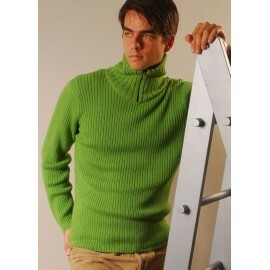 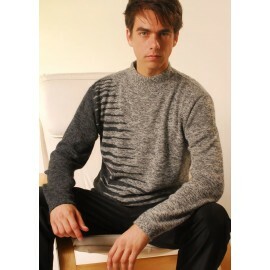 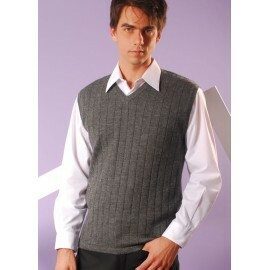 Keeps you warm while breathable; this is a luxury sweater!